The negotiations would continue Saturday on the eventual sale of the automaker Chrysler, which yesterday announced the removal of 5,000 jobs. These discussions involve the investment fund Cerberus Capital Management, Chrysler's majority shareholder, and automakers General Motors and Renault-Nissan. Would combine several possible configurations, including the sale of Chrysler in its entirety, or a partial sale of the company. Friday, Chrysler announced the elimination of 5,000 of its 18,500 white-collar occupations. In total, the automaker employs 49,000 people in the United States. 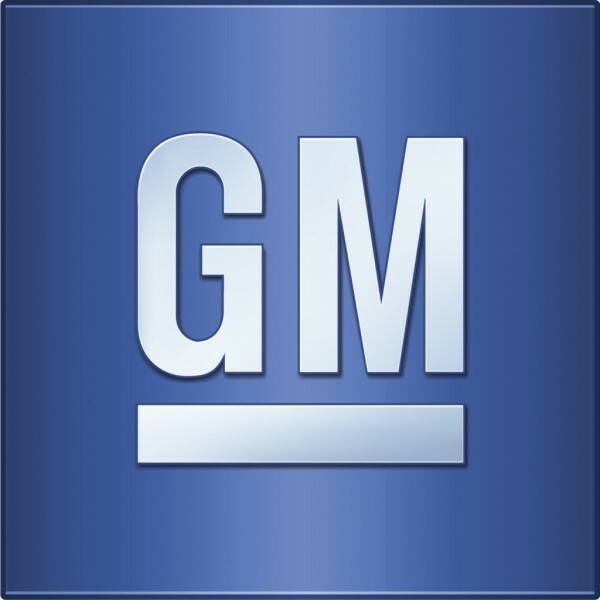 General Motors and Chrysler refused to comment on the negotiations. A short liquidity, General Motors could gain access to reserves of approximately $ 11 billion of Chrysler, while Renault-Nissan would be interested in an alliance that could make it a stronger presence in North America. Sales of Chrysler vehicles were down 25% during the first nine months of the year. First-half losses automaker have total $ 1.28 billion, after reaching $ 1.6 billion last year.